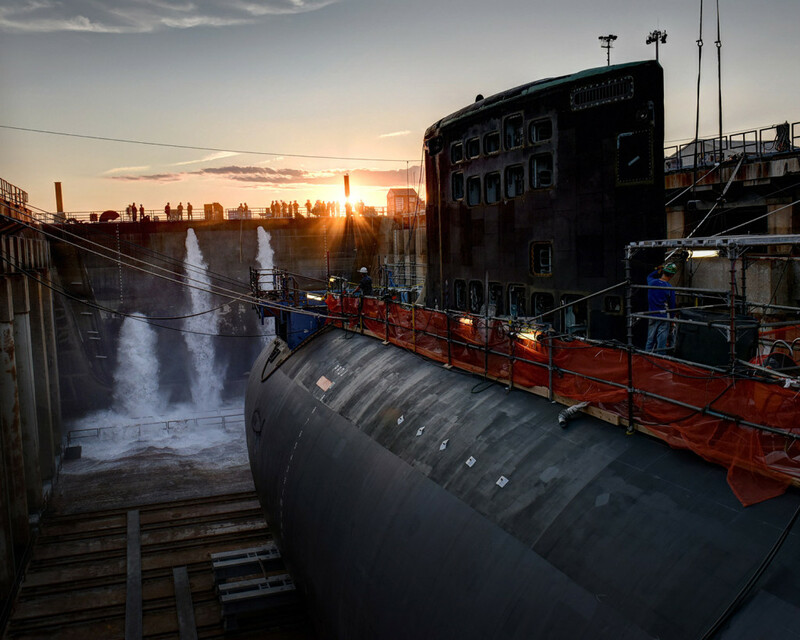 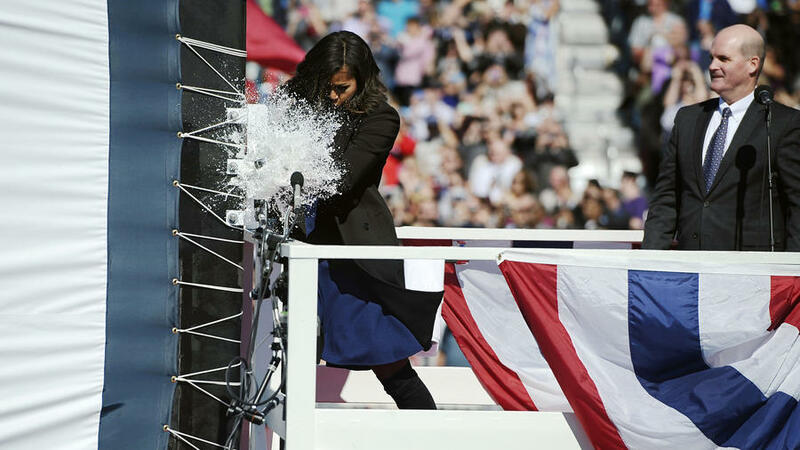 The nation’s newest and most advanced nuclear-powered attack submarine, USS Illinois (SSN-786), returned to the General Dynamics Electric Boat shipyard Sunday (July 31) following the successful completion of alpha sea trials, its first voyage in open seas. 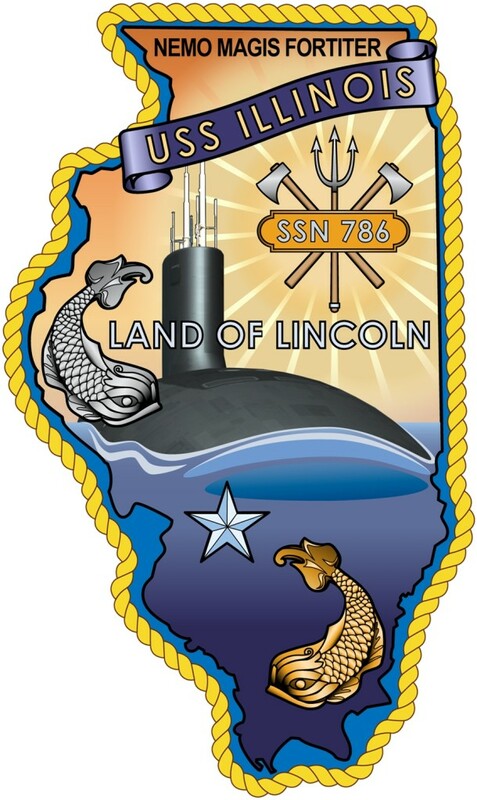 USS Illinois (SSN-786) is the 13th ship of the Virginia Class, the most capable class of attack submarines ever built. 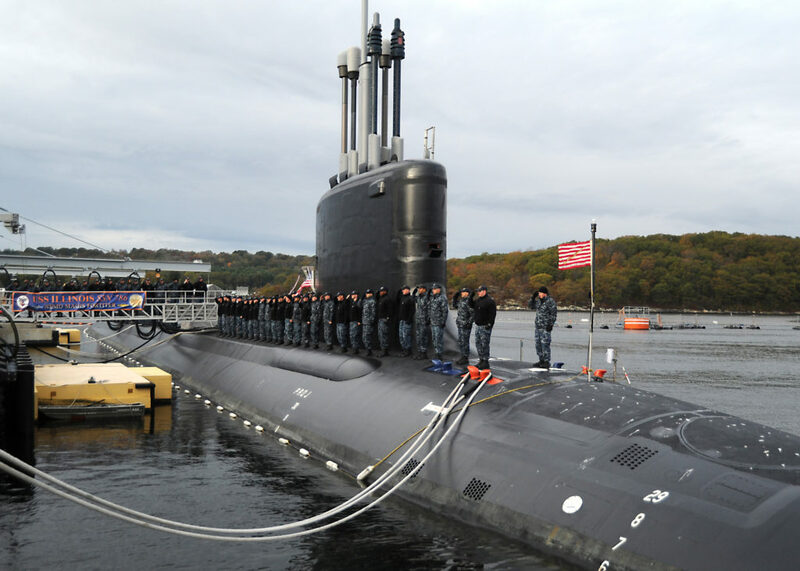 Electric Boat is a wholly owned subsidiary of General Dynamics (GD). 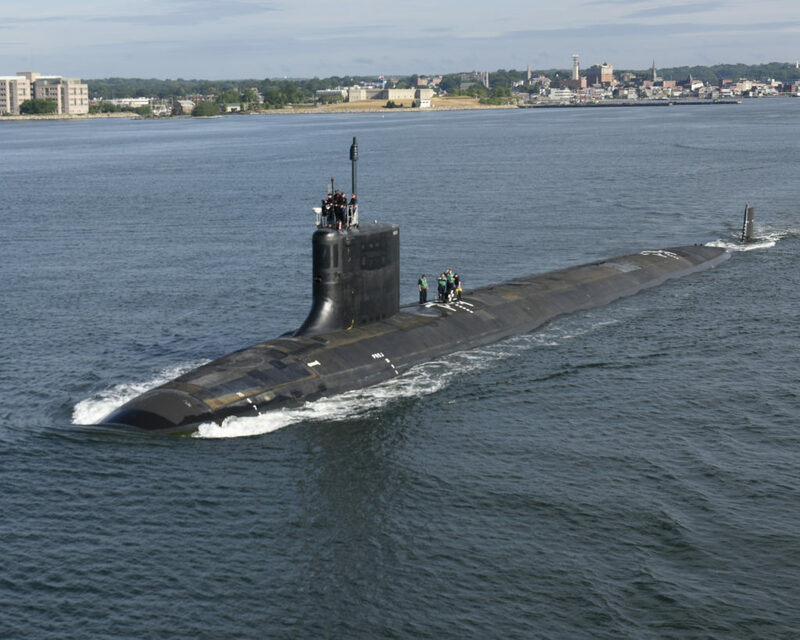 Illinois’ alpha sea trials included a range of submarine and propulsion-plant operations, submerging for the first time and high-speed runs on and below the surface to demonstrate that the ship’s propulsion plant is fully mission-capable. 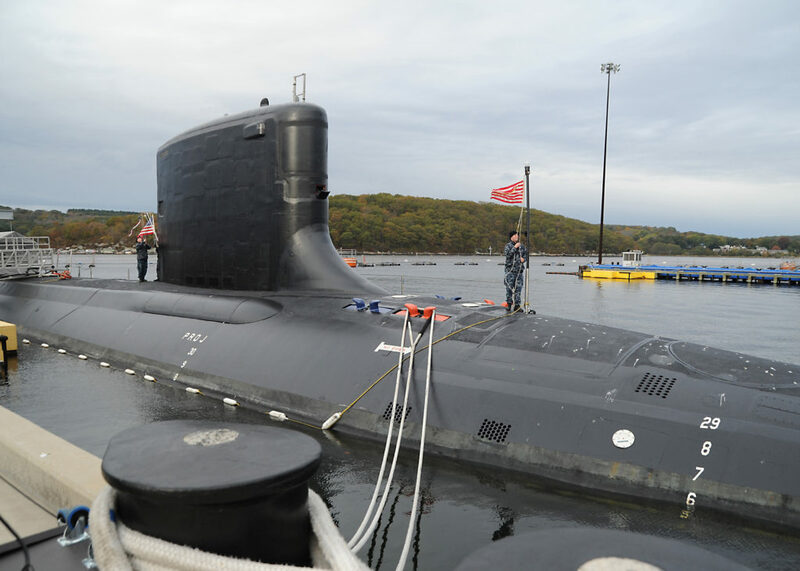 The sea trials were directed by U.S. Navy Admiral James F. Caldwell Jr., director – Naval Nuclear Propulsion. 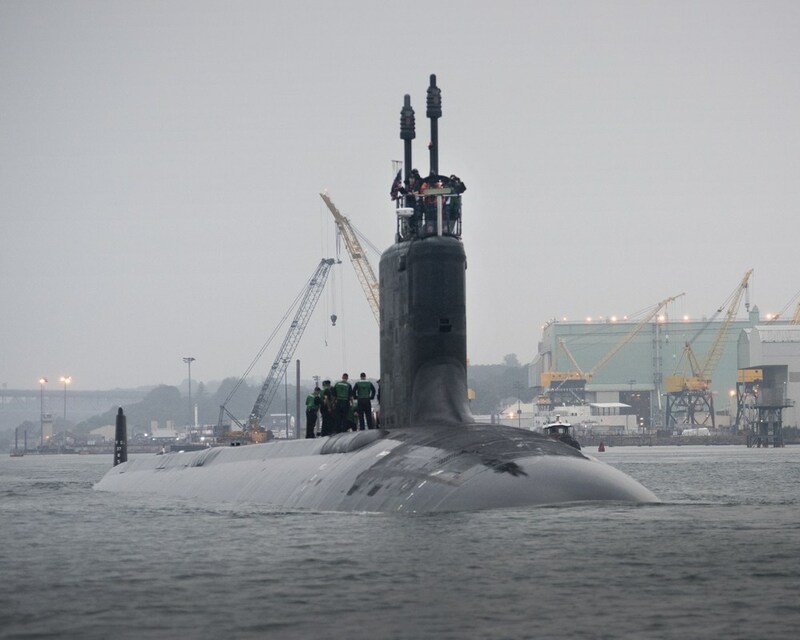 Also participating in the sea trials were Captain Jeffrey Heydon, supervisor of shipbuilding in Groton, and Jeffrey S. Geiger, president of Electric Boat. 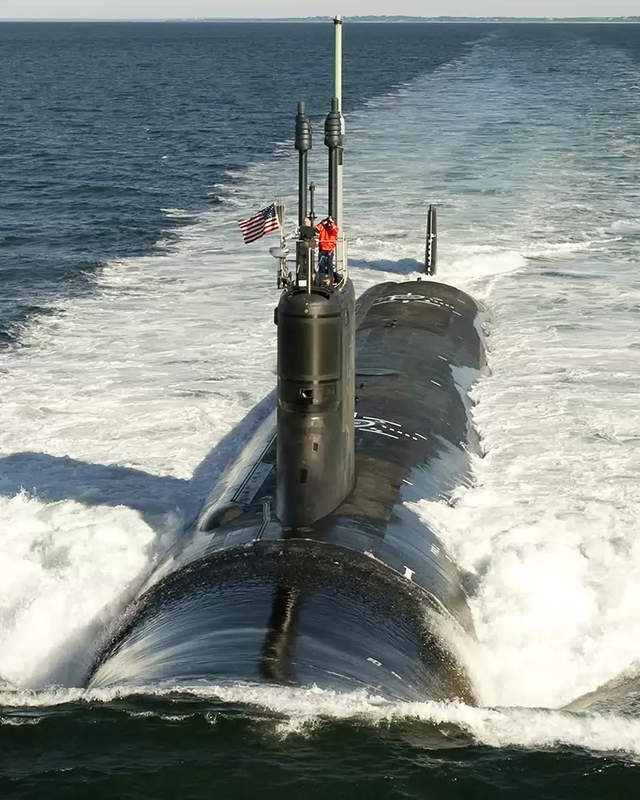 Illinois is commanded by Commander Jesse Porter. 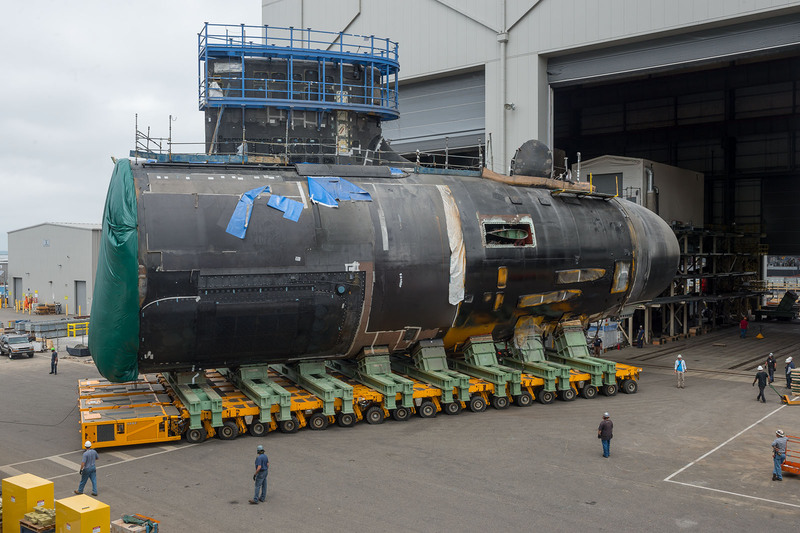 «The crew and shipbuilders worked together seamlessly to take this submarine to sea and put it through its paces», said Geiger. 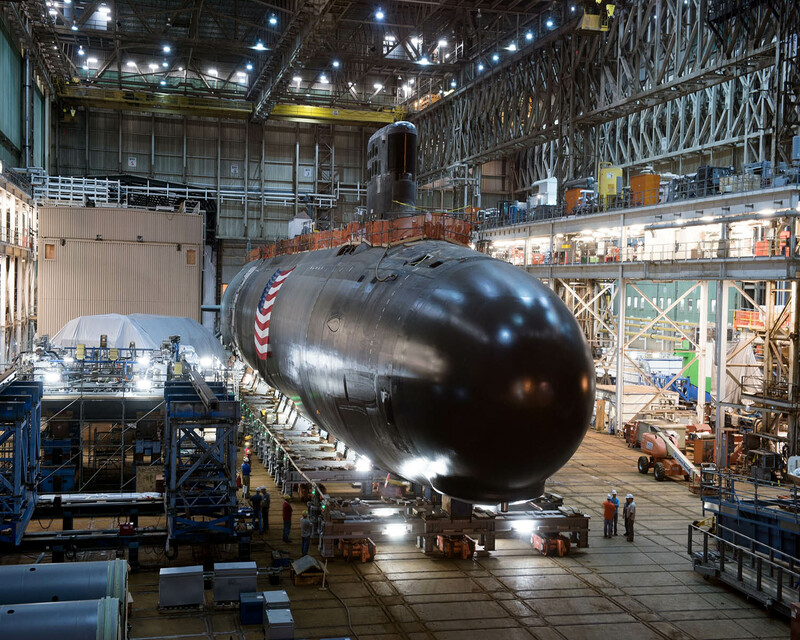 «It was a superb effort by everyone involved, and reflects the commitment of the U.S. Navy and industry team to sustain the success of the Virginia-class submarine program. 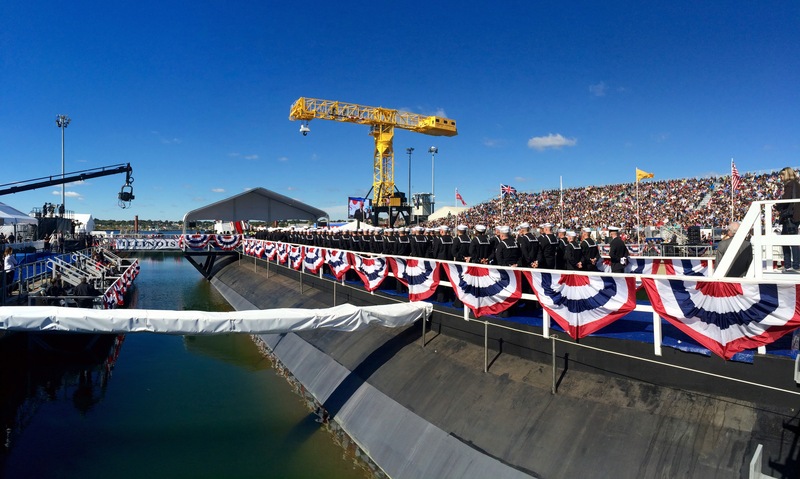 I deeply appreciate the contributions made by the U.S. Navy personnel, shipbuilders and suppliers who made it happen». 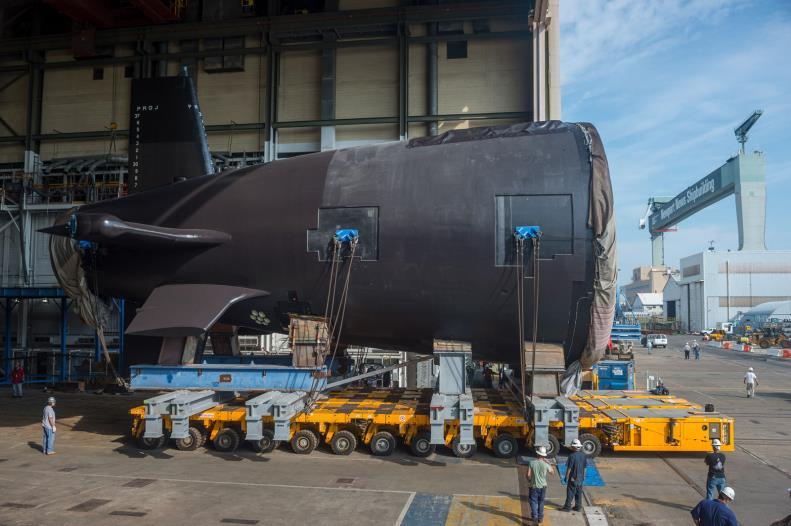 Electric Boat and its construction teammate, Newport News Shipbuilding, already have delivered 12 Virginia-class submarines to the U.S. Navy: USS Virginia (SSN-774), USS Texas (SSN-775), USS Hawaii (SSN-776), USS North Carolina (SSN-777), USS New Hampshire (SSN-778), USS New Mexico (SSN-779), USS Missouri (SSN-780), USS California (SSN-781), USS Mississippi (SSN-782), USS Minnesota (SSN-783), USS North Dakota (SSN-784) and USS John Warner (SSN-785). 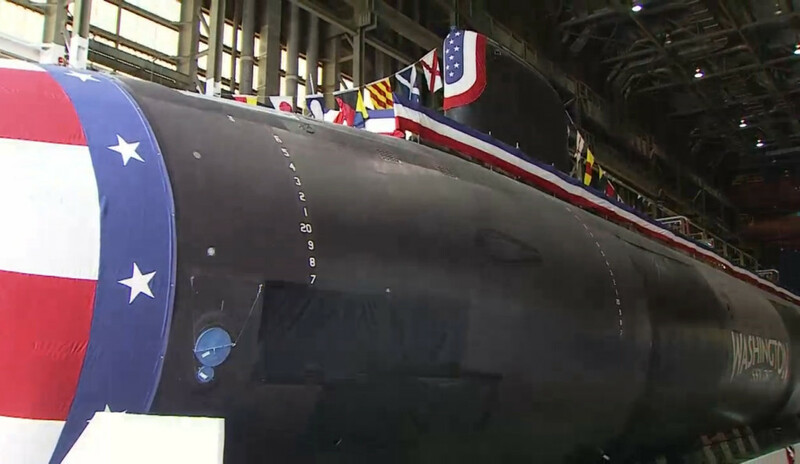 Fifteen more submarines of the class are under contract. 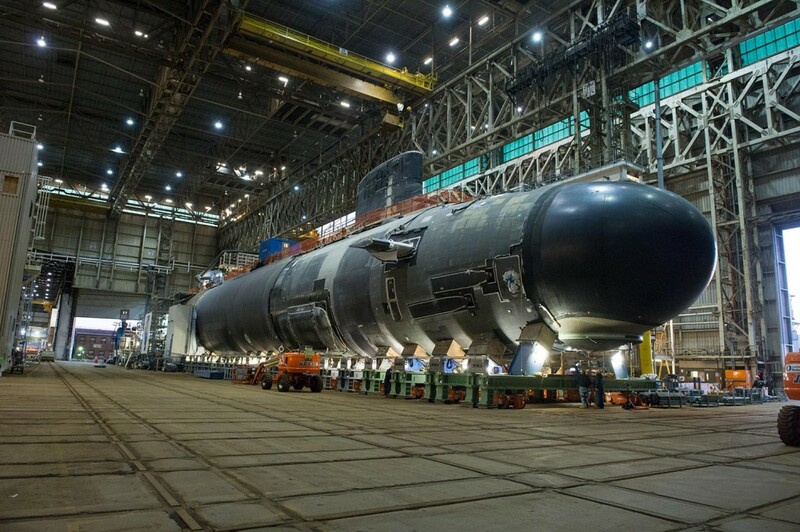 Virginia-class submarines displace 7,835 tons/7,961 metric tons submerged, with a hull length of 377 feet/114.8 m and a diameter of 34 feet/10.36 m. They are capable of speeds in excess of 25 knots/28+ mph/46.3+ km/h and can dive to a depth greater than 800 feet/244 m, while carrying Mark-48 advanced capability torpedoes and Tomahawk land-attack missiles.